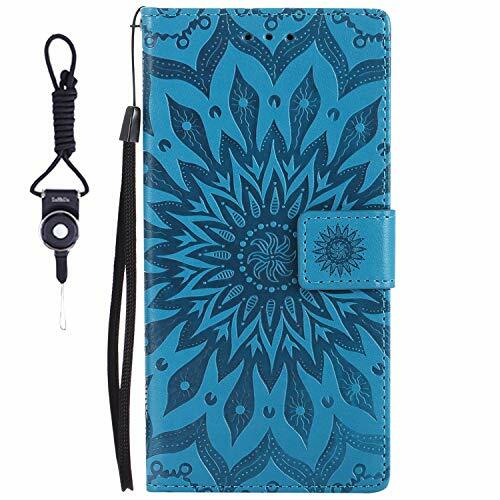 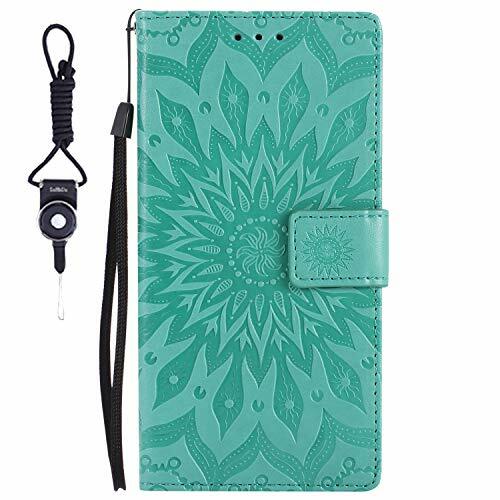 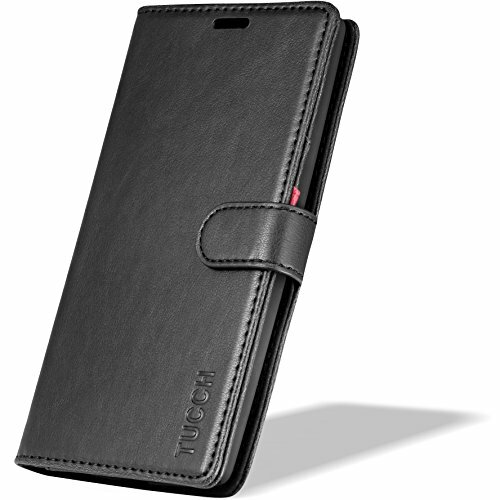 Made of premium PU leather, soft interior material provides a good protection of your phone. 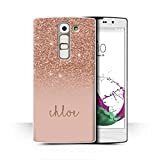 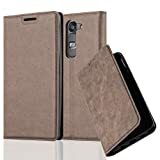 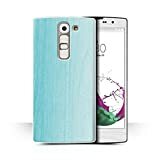 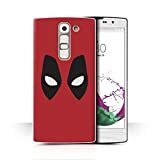 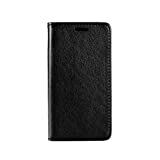 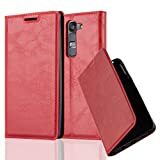 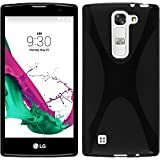 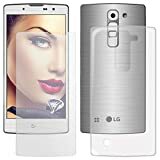 ★Premium PU Leather: LG G4 leather case is made of top polyurethane leather which is durable, breathable, wear-resistant and soft. 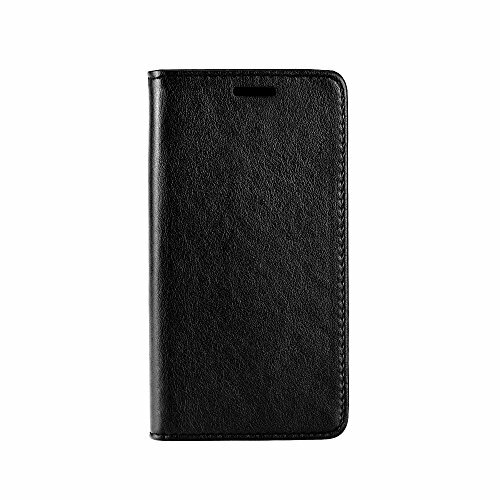 Long-term use can also maintain a good luster, with a beautiful retro look. 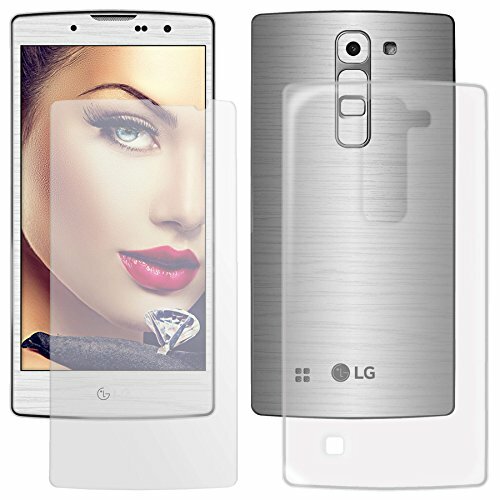 The inner shell made of high quality polycarbonate can prevent damage caused by accidental drop. 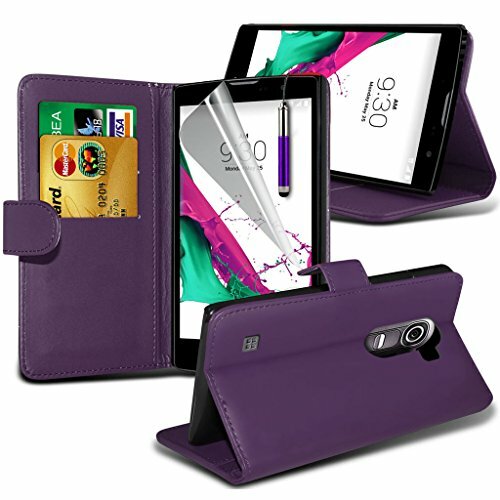 ★Wallet Design: LG G4 flip case includes three card slots and one bill compartments. 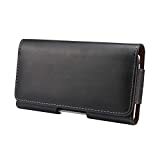 You can save your cell phone, cards and cash in one place without having to carry a bulky wallet. 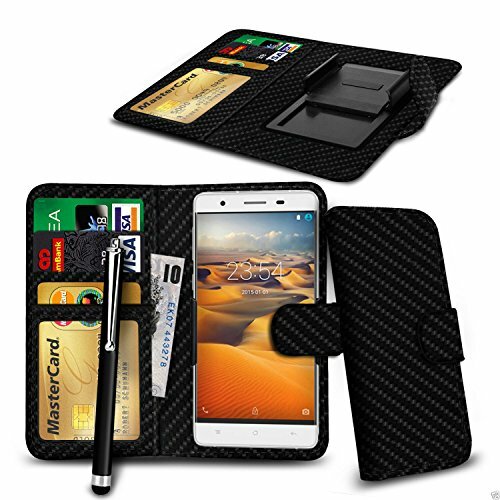 The combination of wallet and phone case simplifies your life. ★Kickstand Feature: Built-in stand design. 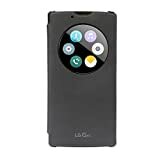 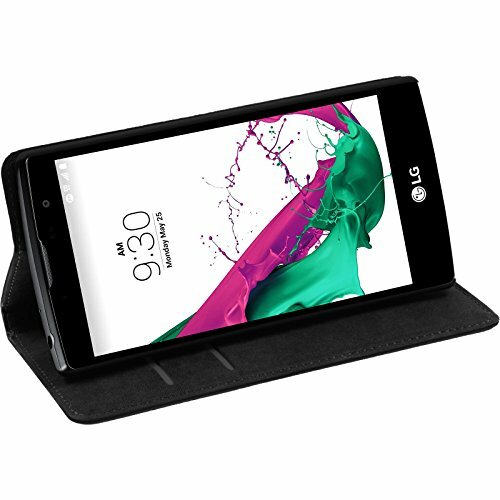 LG G4 folio case provides you with a complete viewing screen by folding it to a horizontal stand, and you can adjust the angle to find the most comfortable way. 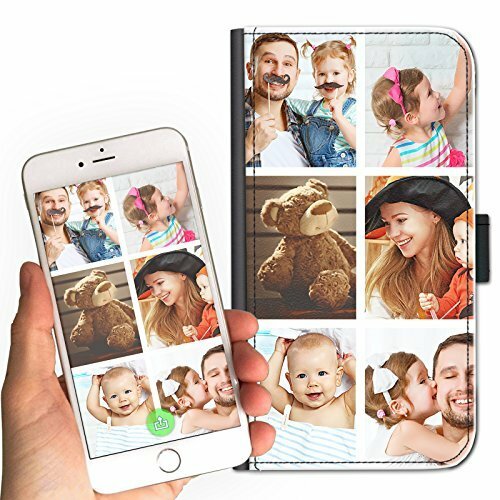 You can watch movies on long flights or to have Face Time with your friends while you're shopping. 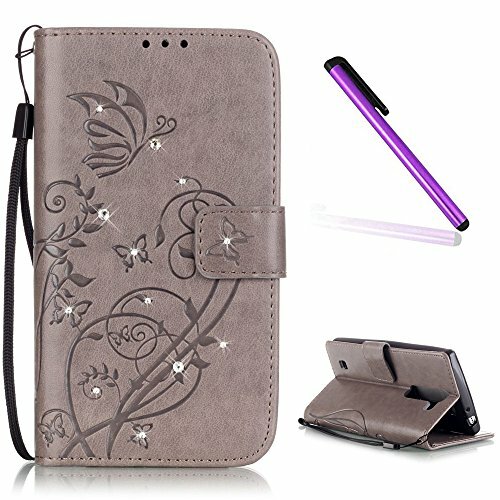 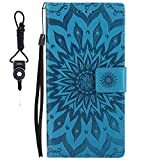 ★ Magnetic Closure: A powerful magnetic clasp prevents your valuables from accidentally dropping when your case is closed. Precise cutting for easy access to all buttons, ports and cameras. 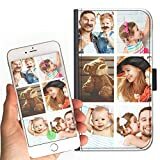 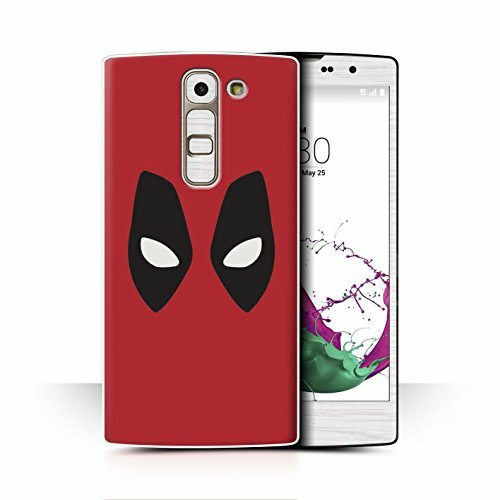 ★Lifetime Warranty: In order to provide the best customer service, all phone cases sold by our store offer LIFETIME WARRANTY. Please feel free to contact us for FREE REPLACEMENT or REFUND if there are any quality problems. Access to all ports ie charging, volume controls, headphone jack and camera. 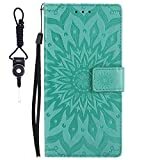 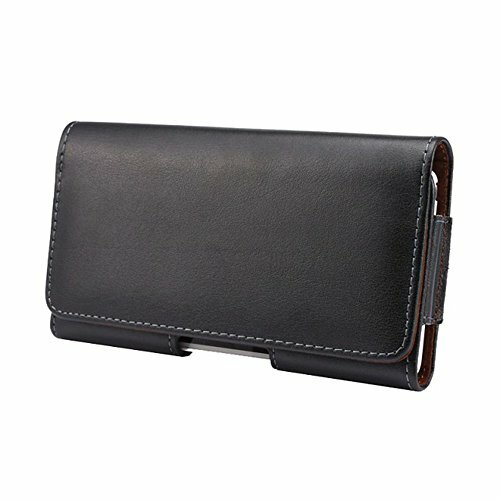 Ambaiyi Black Genuine Leather Pouch Belt Clip Holster Case Cover for Lumia 830 535 640 650 950 Moto G2 G3 X2 BlackBerry Z30 Leap LG G2 G3 G4c G4s …. 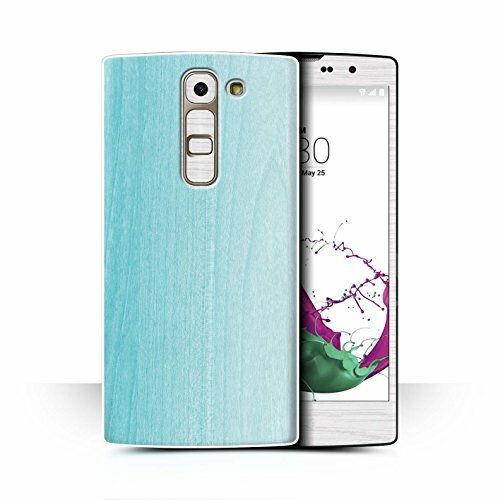 This durable silicone case for LG G4c protects your Smartphone long and reliably. INSTRUCTIONS: Place your NAME / INITIALS (Maximum Characters: 20) by clicking 'Add Gift Options' and then 'Gift Message' at the checkout screen. 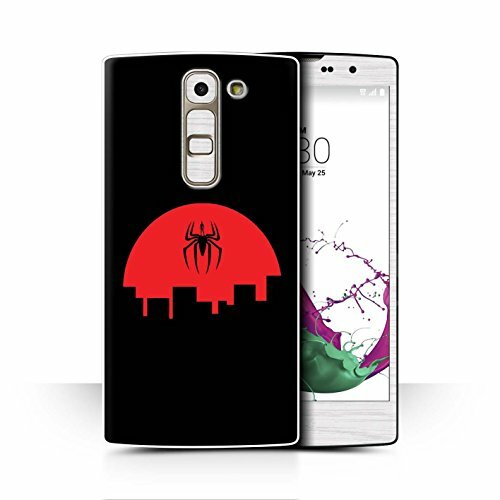 Please only include the exact lettering to appear on your case.